The work of the charity continues to grow to cope with an ever increasing demand from those needing its help and support. The charity is totally self-funded and like many other charities is finding current times financially challenging. To provide the level of support it currently offers we need your help. 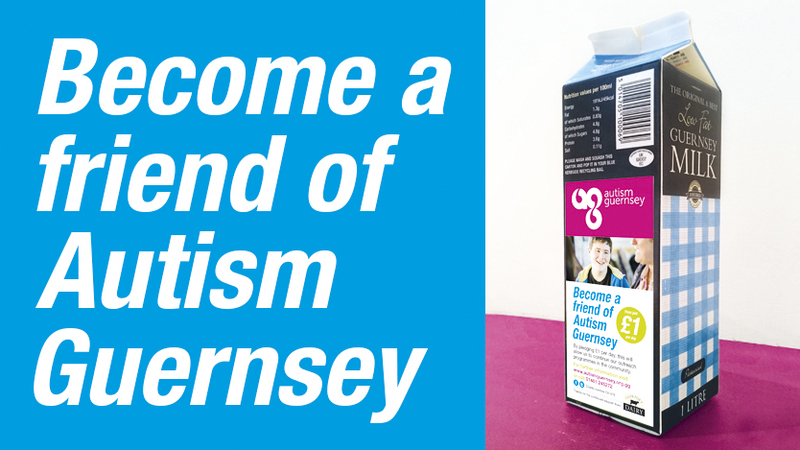 By pledging £1 per day, your kind donation will help to ensure a positive future for autism. Pledge £365 per annum by standing order.